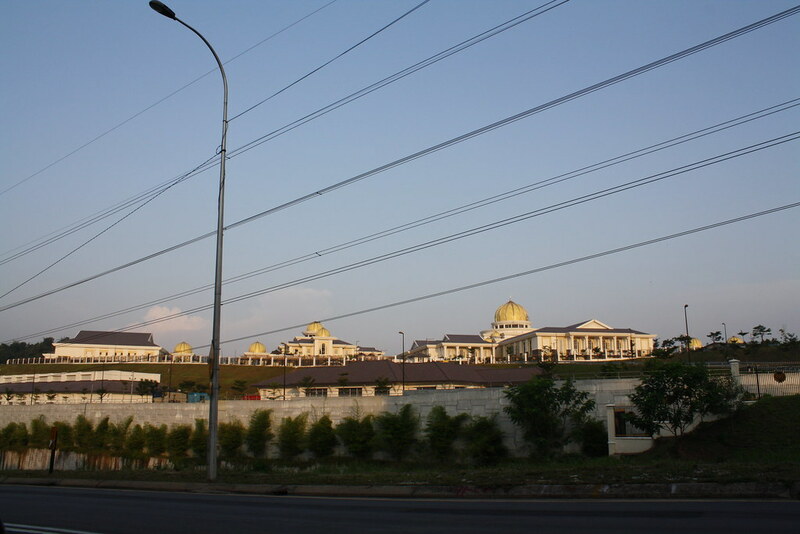 Currently, our National Palace is located near Jalan Istana. Jalan Istana is one of the streets in Kuala Lumpur that will always get congested during peak hours. I'm not sure whether that is one of the reasons why they are moving to a new palace. Other than that, I think the current National Palace is too small and the land is locked in the middle of Kuala Lumpur near Sungai Besi area. 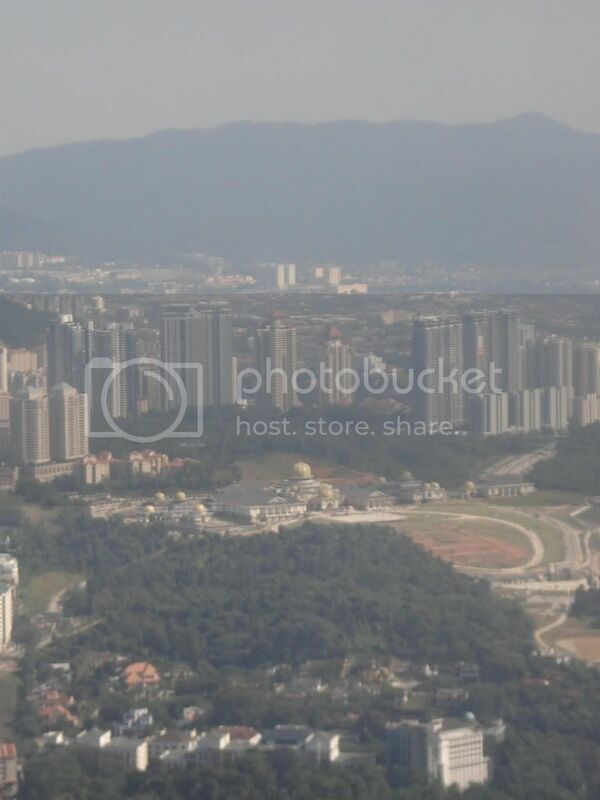 The new location of the new National Palace is in Jalan Duta. Actually, the project has started long time ago. Since the project is completing soon, so I decided to update about it now so that nobody will stay behind about the new location of the National Palace. The palace is located on top of the hill near Jalan Duta so I think it is quite a strategic location for to become tourist hotspot. It just that there are a lot of high-rise buildings in Mont Kiara behind the palace. I'm not sure whether that is safe for our King and Queen.